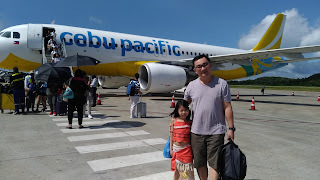 I will start my Bohol series with a food entry. 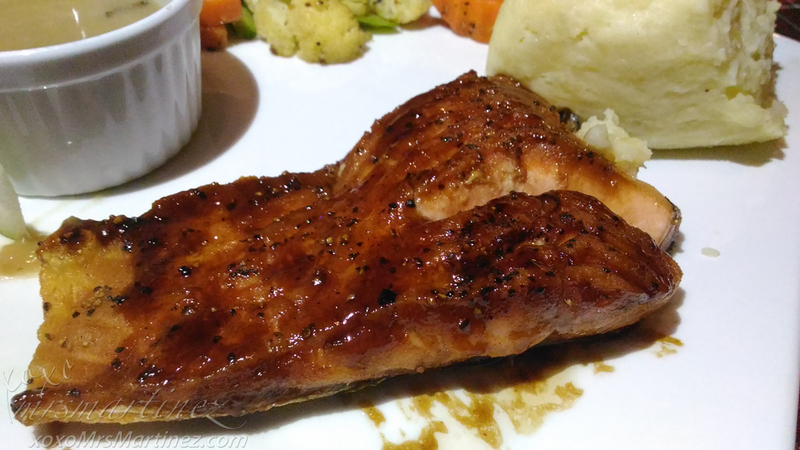 DH found Oasis Resort Restaurant in Tripadvisor. According to the travel website, Oasis ranks #13 among the Best Restaurants in Panglao Island, Bohol Province. We went there everyday trying our luck to find a table for 6 but the restaurant was always full. Luck was on our side when on our last night, DH was able to find a vacant table on the second floor dining area. The beachfront tables are reserved for the in-house guests of the resort. 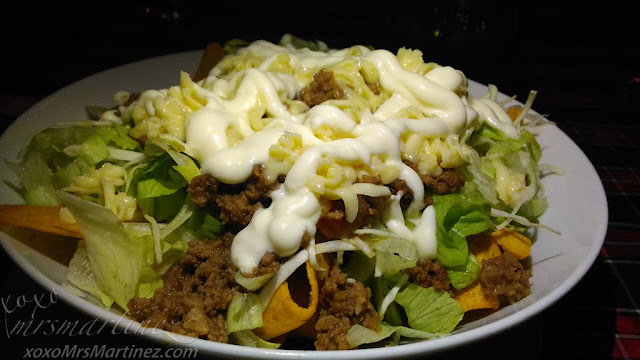 Nacho salad is one of the bestsellers in Oasis Restaurant. This bowl of beef, cheese, veggies and nachos is so good, I can eat this everyday! You can opt for chicken instead of beef for your meat selection. We were there for dinner and the restaurant was dark. DH had to assist me with a back-up light so I can take better photos of the food we ordered. 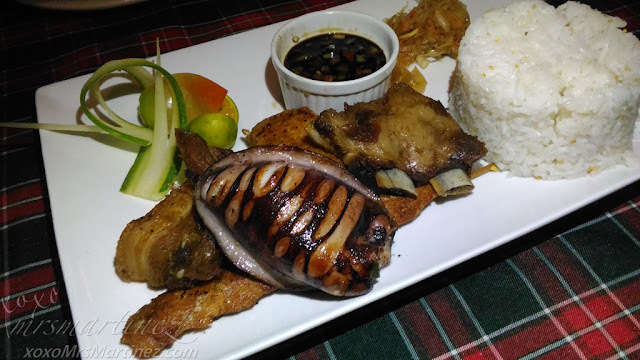 I was suffering from a bad case of diarrhea for the duration of our stay in Bohol so I was not able to taste any of the meat pictured in Carnivore Platter ; ( I went back to Henann Resort as soon as this platter was served on our table. 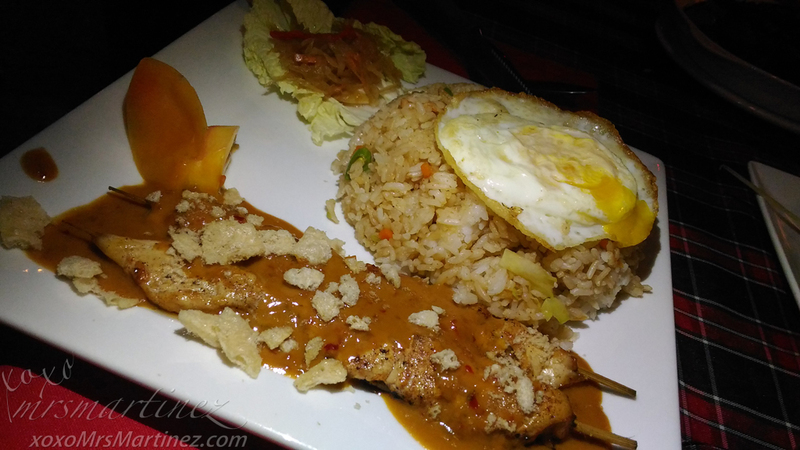 DH ordered another bestseller on Oasis Resort Restaurant's menu- Nasi Goreng Platter. I think he was able to finish his order in minutes. I didn't hear any complaints so I guess this dish was all good. 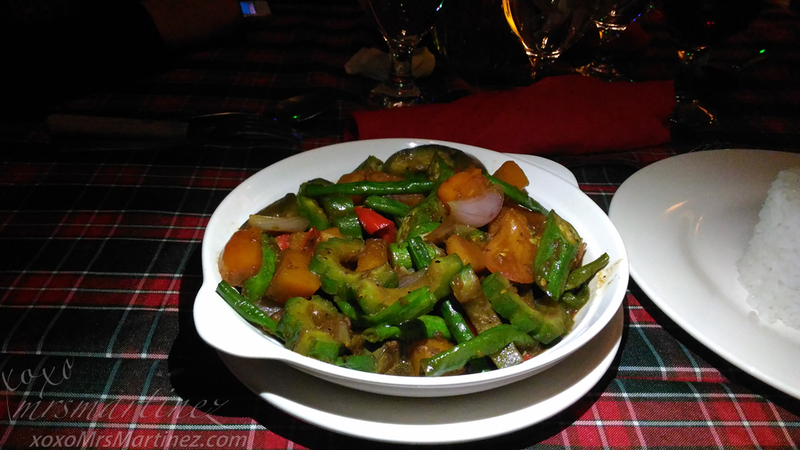 I hardly cook veggies at home so this Pinakbet was a treat for me and my family. There's plenty of kalabasa, ampalaya, sitaw and okra in the mix. Great choice if you were to ask me! Oasis Beach & Dive Resort Restaurant is located along Alona Beach just a few minutes of leisurely walk from Henann Resort where we were check-in.